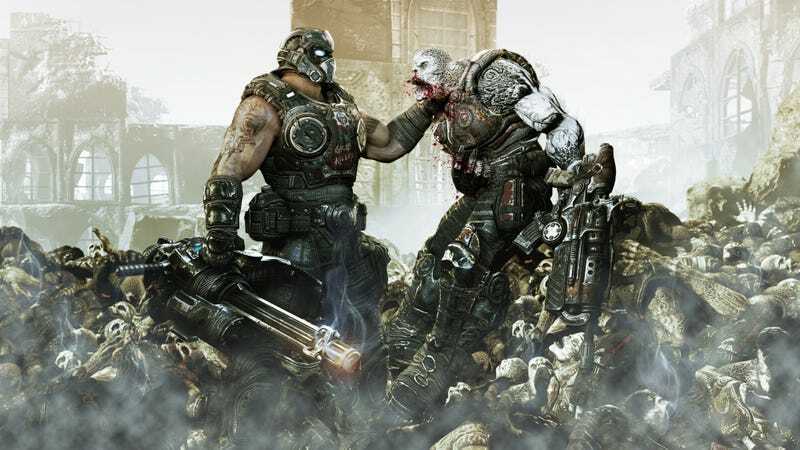 Gears of Wars: Ultimate Edition has folks getting nostalgic. Designer Cliff Bleszinski, who left Epic Games in 2012, used Twitter last night to share behind-the-scenes details about the game. As it turns out, several aspects of the series were inspired by the collapse of his first marriage. You’ll want to scroll through Bleszinski’s Twitter account to read everything he sent out, but I pulled some of the most interesting bits and compiled them below.